Dave Anderson is the Chief Financial Officer at The Peakstone Group. Dave is also a Partner at PAG Capital and the Chief Financial Officer of The ProAction Group, an operational consulting firm which he co-founded in 1995. 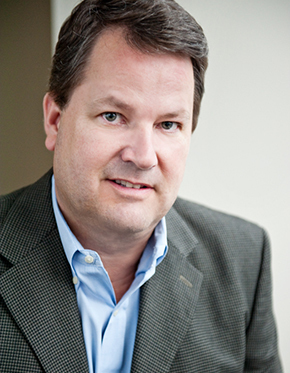 Dave has over 20 years of experience helping middle market companies improve operations. Prior to forming The ProAction Group, Dave spent eight years in operational consulting at Arthur Andersen and a boutique firm. Dave also served as the general manager for a client, responsible for strategy, sales, marketing, finance, and operations of a group purchasing organization. Dave has also been involved in forming several businesses and serves on the board of Corporate Technology Solutions. Dave has a BS in Business Administration and Accounting and an MBA from the University of Kansas.